Maggie's List financially supports candidates for the U.S. House of Representatives and United States Senate who are committed to avoiding deficit spending, reducing overall government spending, and ensuring a balanced budget. 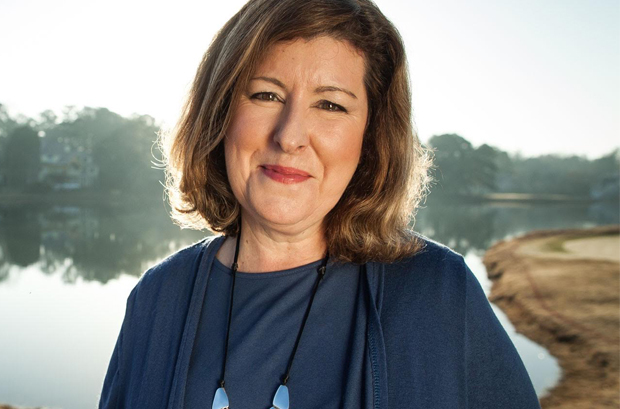 Karen Handel served as Georgia’s first Republican Secretary of State and led the successful implementation of photo ID laws for voting in order to restore integrity and fairness of elections. While serving as President and CEO of the Greater Fulton County Chamber of Commerce, Handel turned a $100 million deficit into a balanced budget. Karen’s conservative record and commitment to limited government prove she possesses the ideal balance of private and public sector experience needed to best serve Georgia’s 6th Congressional District and deliver the results our nation needs.